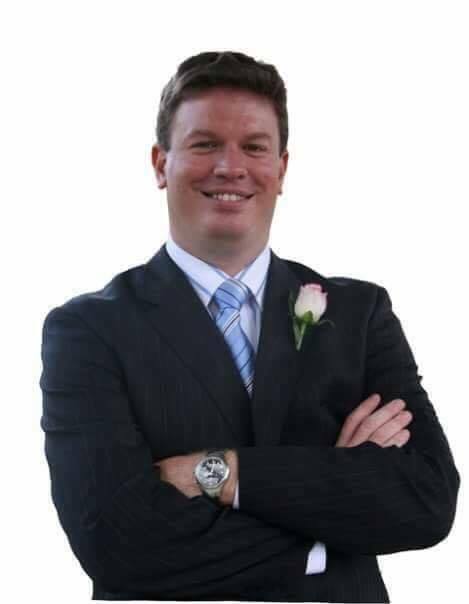 Grant Newsome has been with Real Estate Agency Sales since 2009, working closely with the owner Kevin Hockey assisting in all parts of the business including sales and sales support. Grant’s real estate experience includes sales, property management and business management roles providing a breadth of experience few brokers can call on. He has a thorough understanding of the processes, procedures, risks and challenges of a real estate business. Grant is also strong in his understanding of technology and compliance within the industry. His background includes a decade long career in the Queensland public sector working in law enforcement which has provided a particular ability to decipher and work legislation as well as policy and procedures. These key skills have served well as a salesperson and are now helping clients in often complex negotiations and circumstances. When not working Grant enjoys spending time with his wife Nicole and his 6 children, playing soccer, camping and fishing.